According to Krafcik, Waymo will be dedicated fully to developing autonomous vehicle technology. “We are all in, 100 percent, on Level Four and Level Five fully driverless solutions,” Krafcik said. 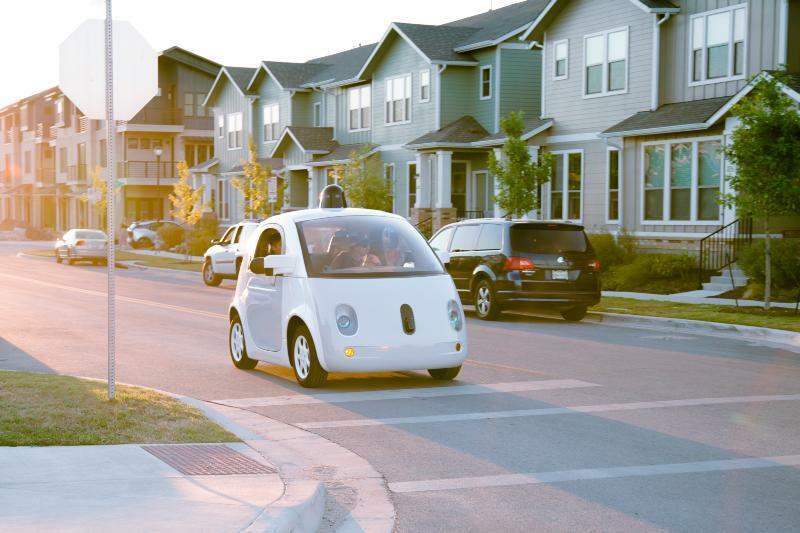 Apparently, Google’s decision to spinoff its self-driving division came after one of the company’s cars took Steve Mahan, a resident of Austin, Texas on a ride through his home town. Mahan has been blind since 2004. It’s unclear if Google is planning to stop development on its adorable two-seater, which has become a symbol of Google’s self-driving ambitions. 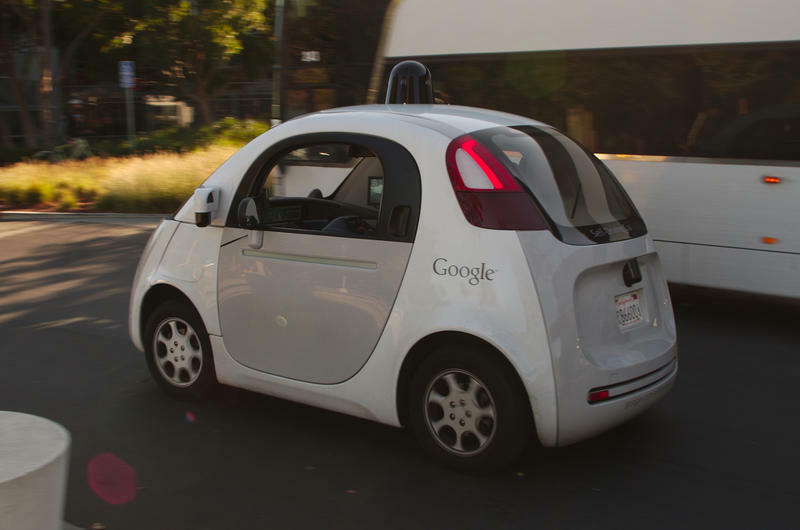 A report from The Information this week claimed the search giant would be stepping away from developing its own vehicle and will instead focus on software. While Krafcik noted Waymo is dedicated on achieving Level Four and Level Five fully driverless solutions, he didn’t provide many details about how the company is moving forward, only to say that the technology could reshape the future. “Most of us have been affected by the limitations of driving in one way or another, whether helping a loved one who can’t drive, dealing with dangers on the road, or losing hours a week to traffic,” Krafcik said. You can learn more about Waymo’s mission at the source link below.